Junckers has supplied over 750m2 of their wide board Nordic Oak, a solid hardwood floor with a white-pigmented finish, for the Norwich University Arts School of Architecture building. 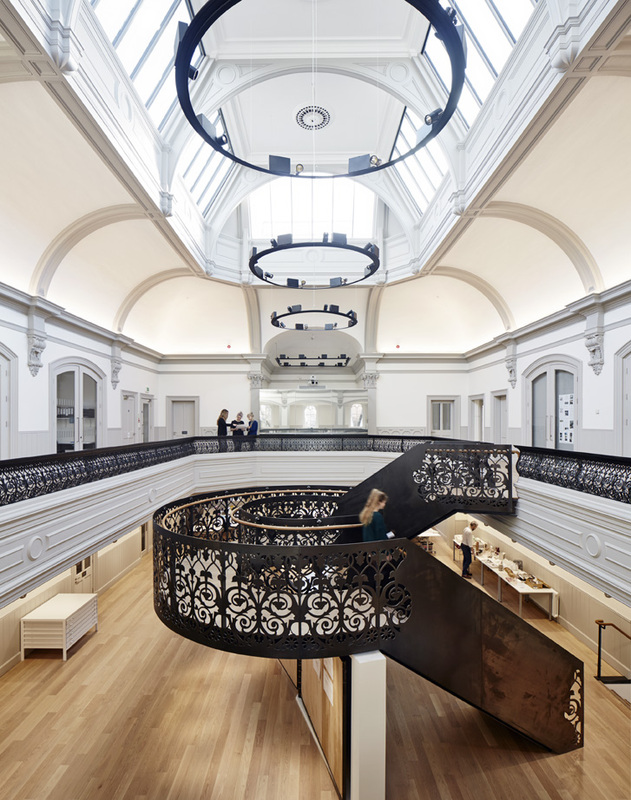 Hudson Architects have undertaken a complete refurbishment of the historic building. 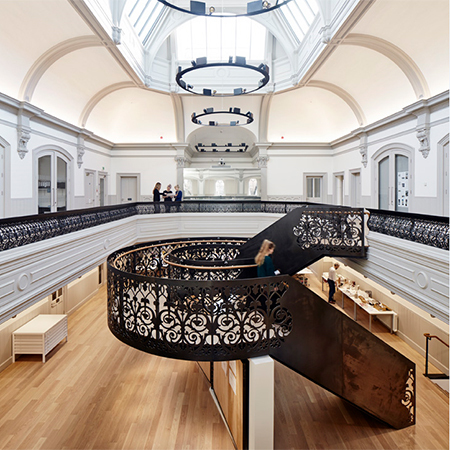 The impressive project effortlessly combines the grand, original features of the Grade II listed building with contemporary touches, including a striking central staircase. 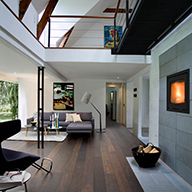 Junckers wide board Nordic Oak creates a natural and elegant backdrop to the imposing interior. Durable enough to withstand even heavy traffic, Junckers FSC and PEFC certified solid oak floors are easy to maintain and can be sanded and re-finished several times, ideal for a busy university.